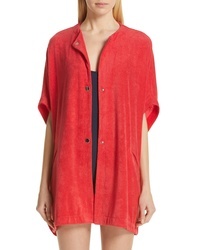 Roseanna Terry Cloth Cape $355 Free US shipping AND returns! 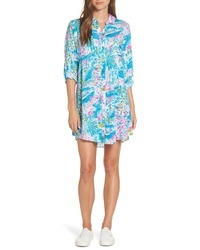 Lilly Pulitzer Natalie Shirtdress Cover Up $118 Free US shipping AND returns! 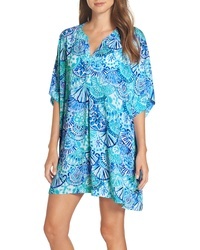 Lilly Pulitzer Leland Cover Up Dress $118 Free US shipping AND returns! 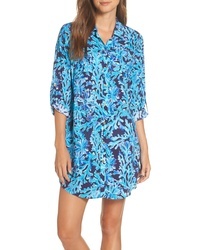 Lilly Pulitzer Payton Cover Up Dress $118 Free US shipping AND returns! 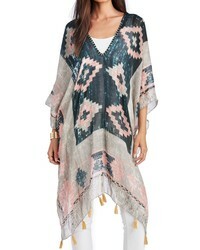 Sole Society Geo Print Tassel Caftan $59 Free US shipping AND returns! ASA KAFTANS Waikiki Short Kaftan $130 Free US shipping AND returns! Rip Curl Hot Shot Floral Cover Up Dress $44 Free US shipping AND returns! ASA KAFTANS Capri Short Kaftan $130 Free US shipping AND returns! ASA KAFTANS Sevilla Short Kaftan $130 Free US shipping AND returns! 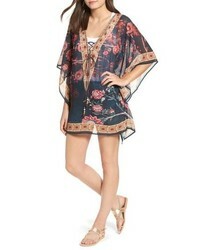 ASA KAFTANS Bahamas Kimono $125 Free US shipping AND returns!